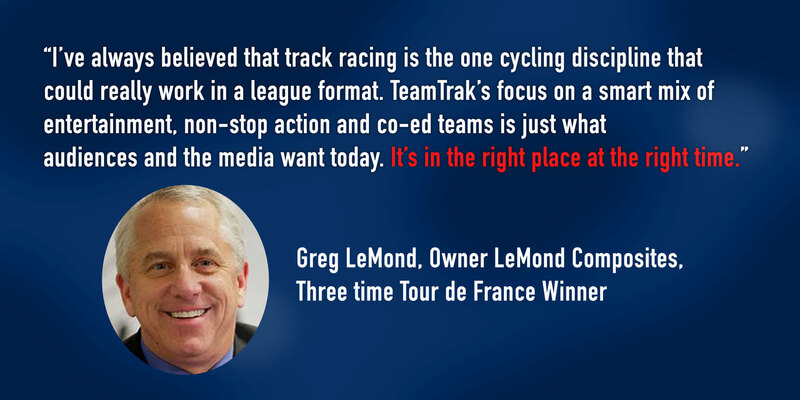 For the first time in history, the excitement of high speed bicycle racing on steeply banked velodromes is being translated into a league format designed to captivate and engage today’s sports fans. 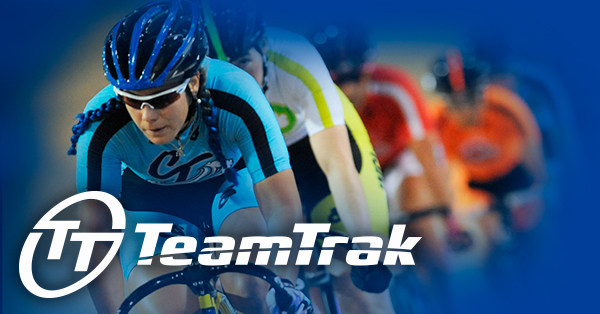 It’s TeamTrak®, WCL’s bold new form of head-to-head, rough and tumble, flat out bike racing. 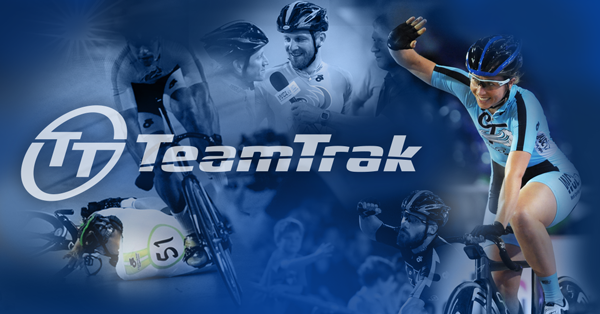 TeamTrak puts an entertaining twist on the most exciting Olympic velodrome races, adds easy to follow scoring and packages 12 races into a coed team format that incorporates the best elements from the most popular fan friendly sports. 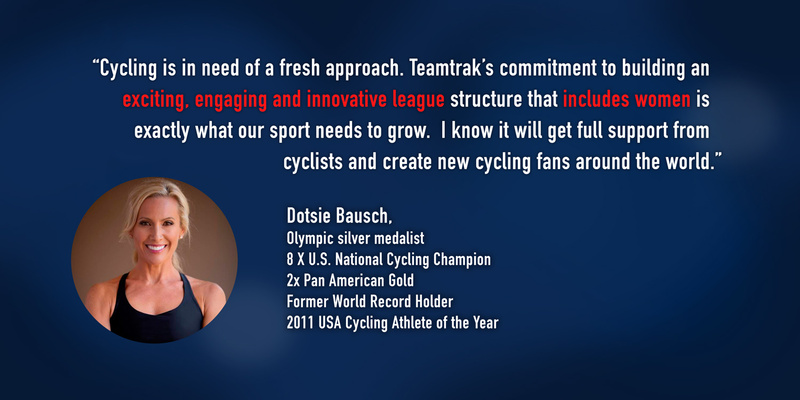 WCL’s male and female athletes are charismatic world class pros, Olympians and elite cyclists from countries around the world. 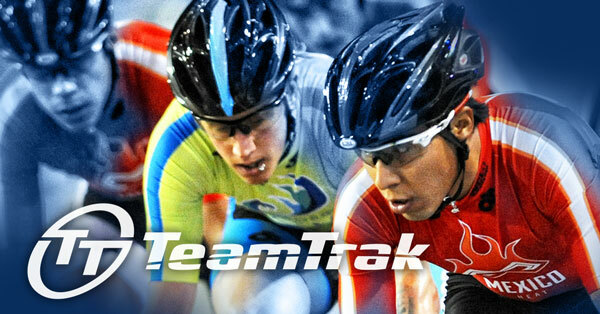 The racing is tough, real and non-stop through each 2 hour adrenaline-fused meet. 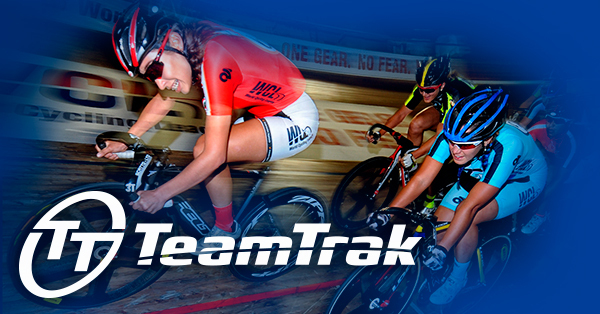 Following its successful Premiere in March, 2016 at AEG’s VELO Sports Center in LA, the WCL is creating the first indoor velodrome and TeamTrak production center on the East Coast where it will launch TeamTrak’s first full season in the United States… and change the sport forever. No brakes. All the fun.